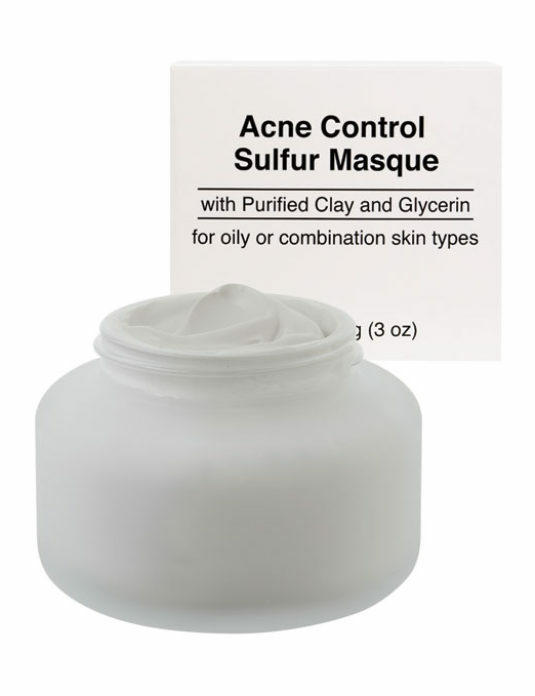 A must have addition to your moisturizing routine! 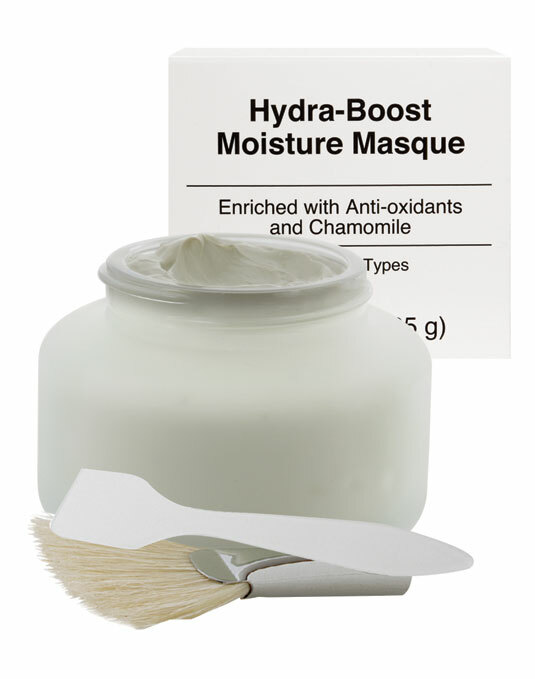 This refreshing, vitamin-enriched masque revitalizes thirsty skin. 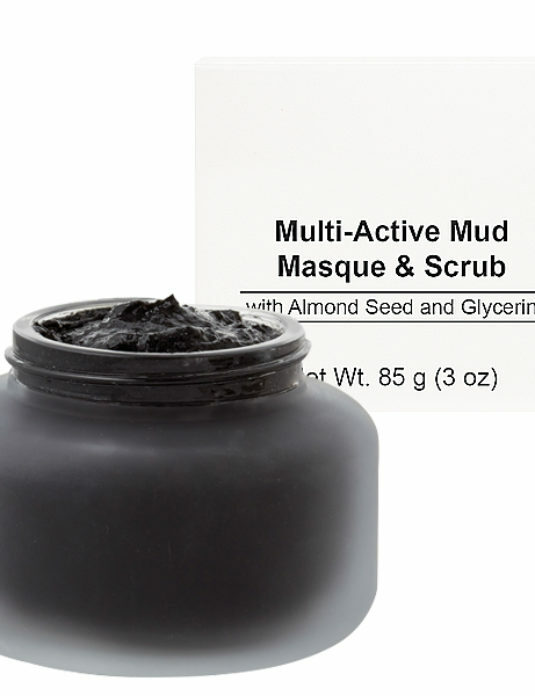 A potent blend of Chamomile and Vitamins A, C and E will leave skin comfortably nourished and hydrated. 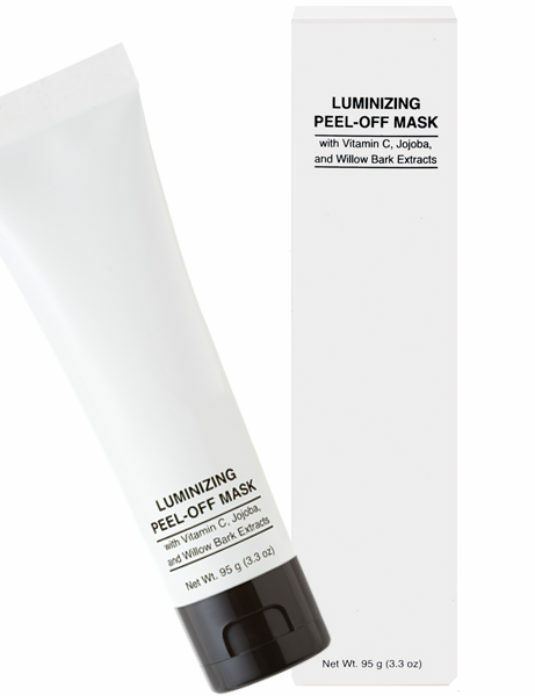 Skin will look healthy and radiant allowing for a more youthful appearance. Chamomile is a natural anti-inflammatory. Vitamins A, C and E are antioxidants that protect healthy skin cells from free radical damage.